Opera: Passion, Power and Politics is a vast and exhilarating exhibition which explores the complex and beautiful history of opera as well as its power to affect us all. 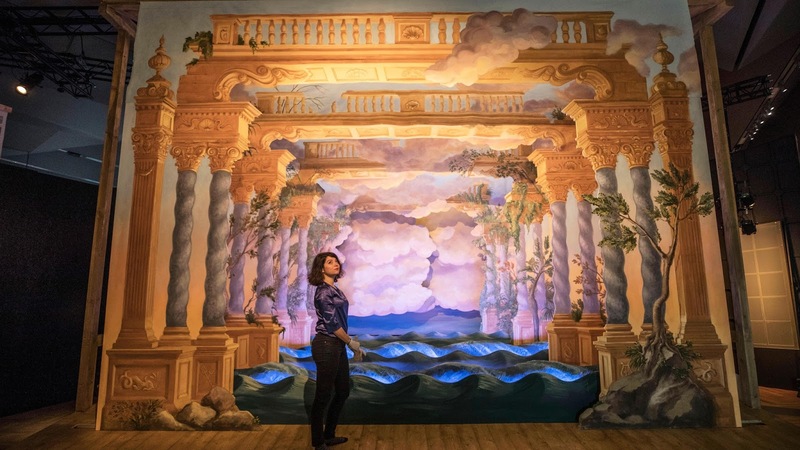 In collaboration with the Royal Opera House, the exhibition examines seven operas both in the context of the composer's lives and the cities and countries they were originally performed in (the only exception is the 1861 Paris production of Wagner's Tannhäuser.) The final room takes us into the modern day with a selection of operas premiered in the last seventy or so years. The exhibition is extravagant and immersive; visitors are supplied with headsets which play pieces to accompany the route which evoke both intellectual and visceral feelings. Whilst I thoroughly enjoyed the entire exhibition and the accompanying music, I find it somewhat odd that the actual musical element is made optional, although there are so many factors which go into making an opera great, the music is certainly the most crucial. Wandering around the exhibition space it's amazing to see how opera changed so much whilst keeping it's original roots. The displays become more and more lavish, with stunning costumes and other objects becoming grander as we get further in. The political climate and opera have always been thoroughly linked and it is particularly striking to see the sudden return to minimalism during the Soviet Modernism movement when Shostakovich's Lady Macbeth of Mtsensk was suppressed in 1936 and to be taken literally to the battlefield when the music is replaced with the sound of distant gunfire as we move to study Verdi's Nabucco. This is overall a remarkable exhibition, which like the Opera itself, really needs to be seen and heard to truly be appreciated. The amount of information displayed is overwhelming but exciting throughout and both Opera lovers and Opera newbies are sure to learn something interesting. Visually experiencing the humanity and social relevance of the seven pieces is moving and compelling and I highly recommend you go and experience it yourself. 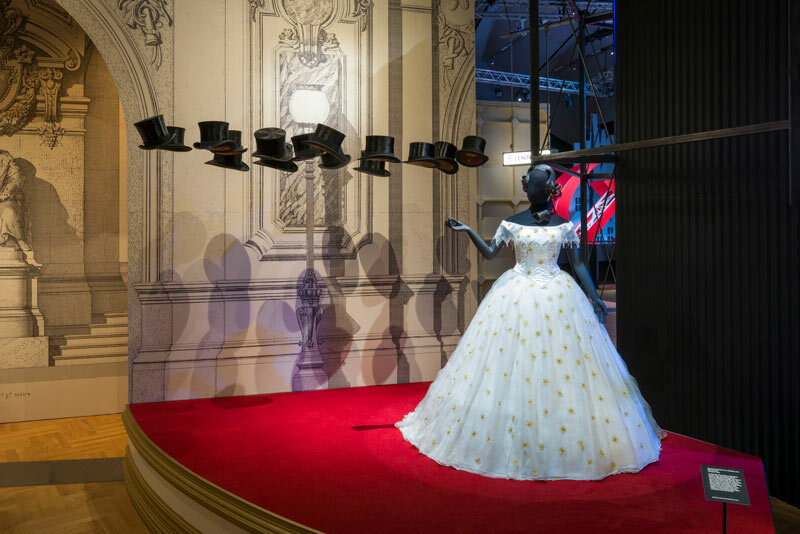 Opera: Passion, Power and Politics is on display at the Victoria and Albert museum until February 25th 2018. I just couldn't leave your website before telling you that I truly enjoyed the top quality info you present to your visitors about dallas Opera? Will be back again frequently to check up on new posts.